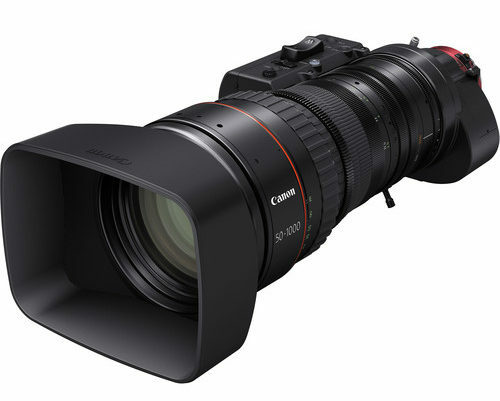 We are talking about a lens that costs $70.000, the Canon CINE-SERVO 50-1000mm T5.0-8.9 (available in EF and PL mounts). Cinematographer/filmmaker Ivo Norenberg approached Canon in 2010 with a request for an extreme lens. 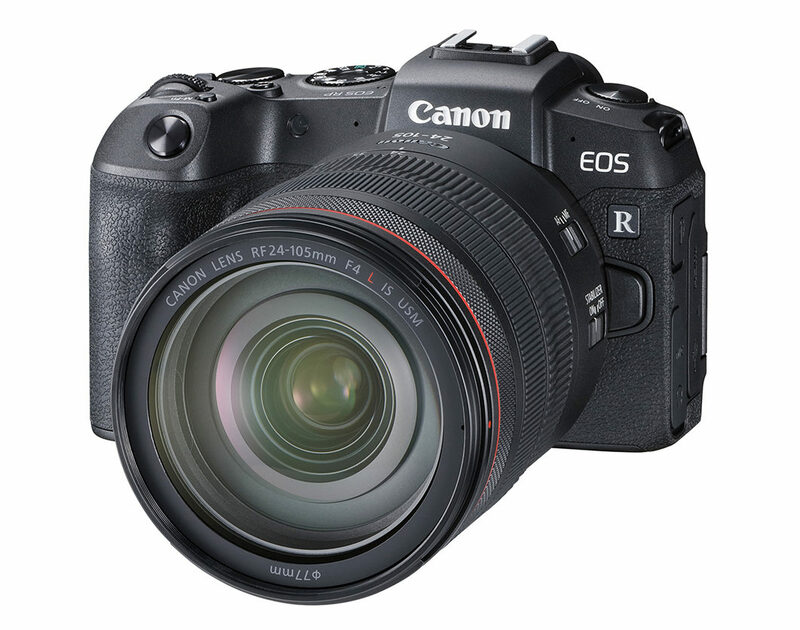 He challenged Canon to produce a long zoom 4K Super 35mm lens tailored to the diverse needs of wildlife video production.